A couple of months ago I finally decided it was time to either throw them away or put them to good use. After pondering my options for a while, I finally settled on the idea of a simple serving tray. It was so easy to make that I almost feel like I cheated, but since it did require both spray paint and a trip to the hardware store to have a piece of acrylic cut to size, I think it still counts! Step 1: My first step is prepping serving tray. My own trusty little tray has seen a lot use this year, first as a desk organizer and then as part of the summer beachy decor for Trouble’s mermaid party. 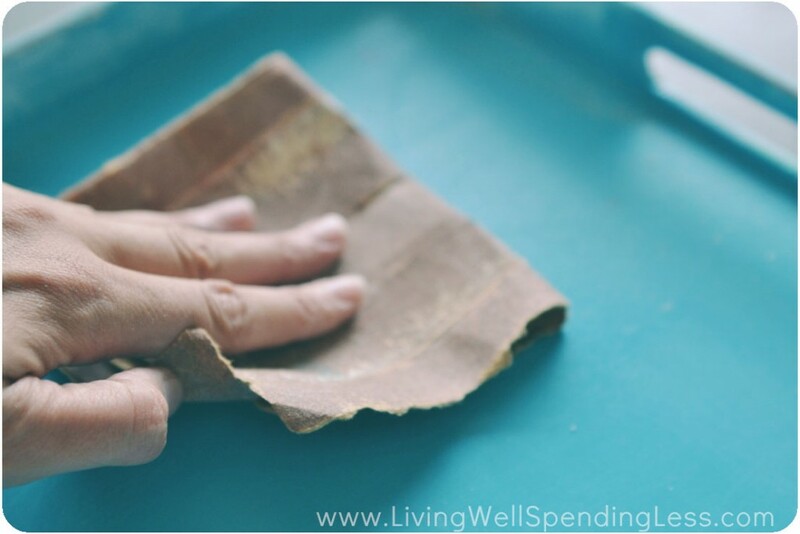 Sand it thoroughly with fine grit sandpaper, then wipe it down really well to remove all the dust. 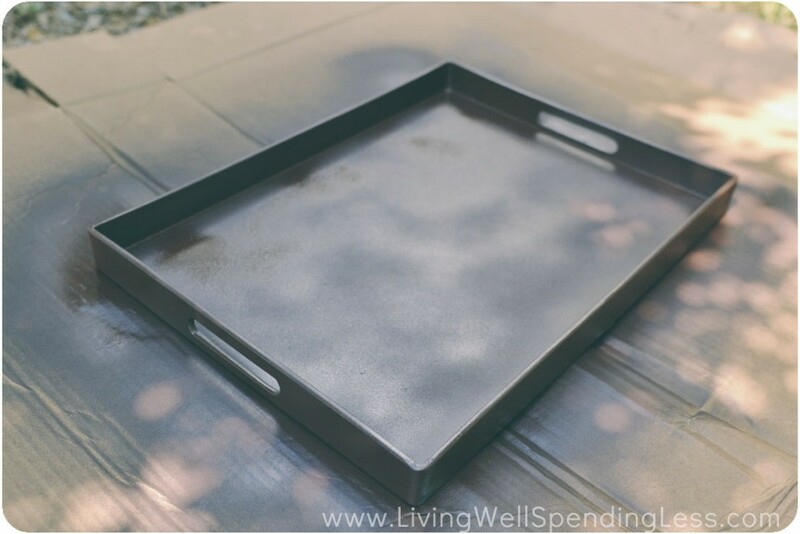 Step 2: Lightly spray the top and sides of the tray with spray paint. A bright color or even a metallic paint would probably look good too. Ultimately I decided on dark brown because I wanted a nice neutral to showcase the corks. Step 3: Let the spray paint dry completely, then re-spray a second coat. Let the second coat dry and re-spray again, for a total of three coats. After the third coat of paint let it dry for 24 hours. Step 4: The next step is arranging the corks in the tray. 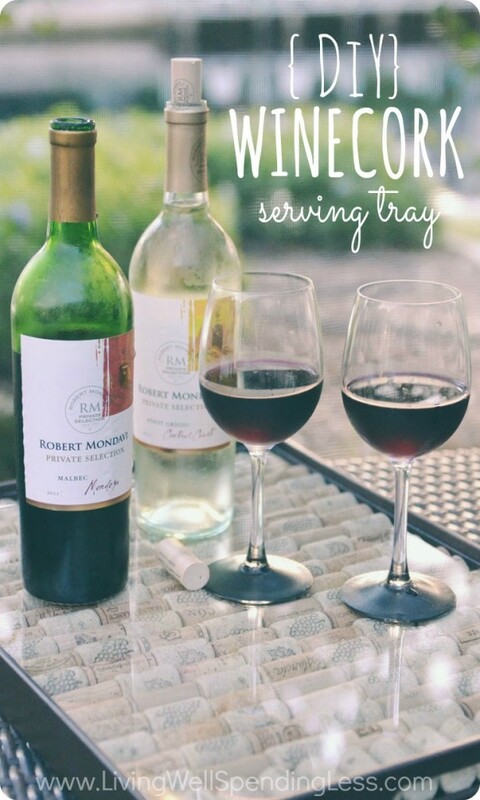 If you are short on corks, you could cut them in half so that they will lay flat and not be so high on the tray. I preferred to use the full corks. 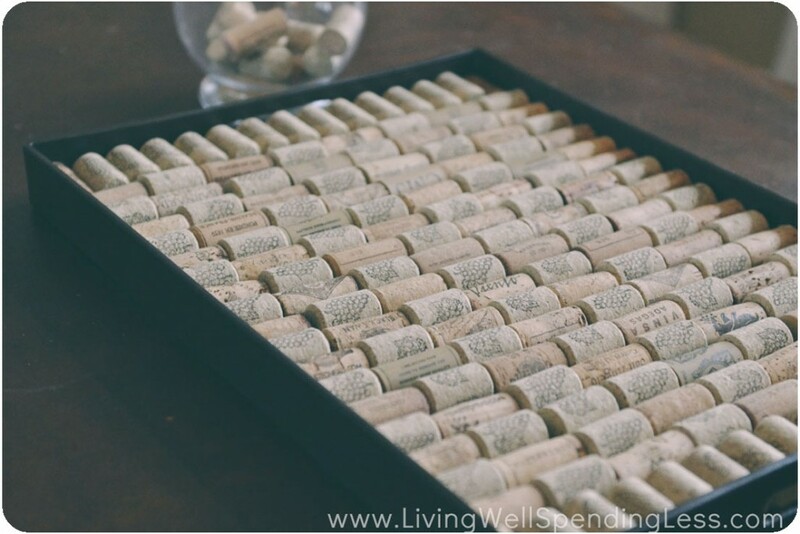 Step 5: Continue arranging the corks until the whole tray was full. There is no need to glue them down. 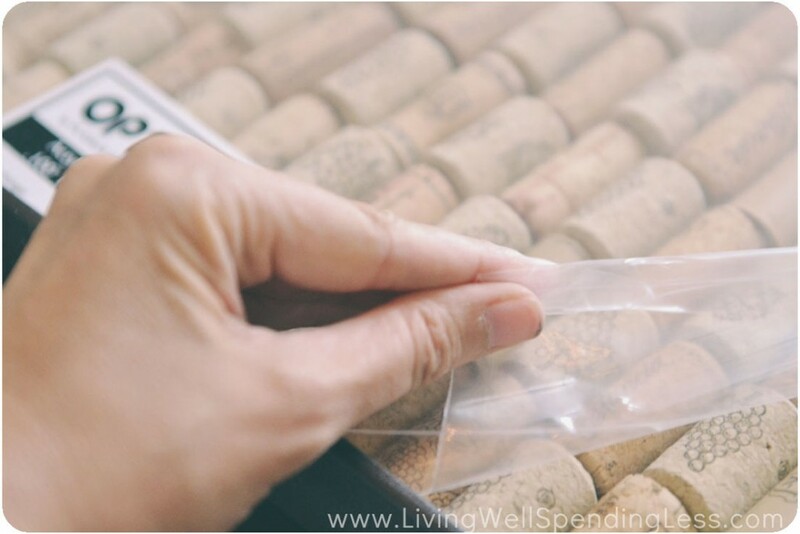 Step 6: Place the cut acrylic or glass over top of the corks. (Note: I bought the acrylic at a local hardware store for around $10. I could’ve bought glass instead for about $6, but the hardware store guy said the acrylic would be stronger.) 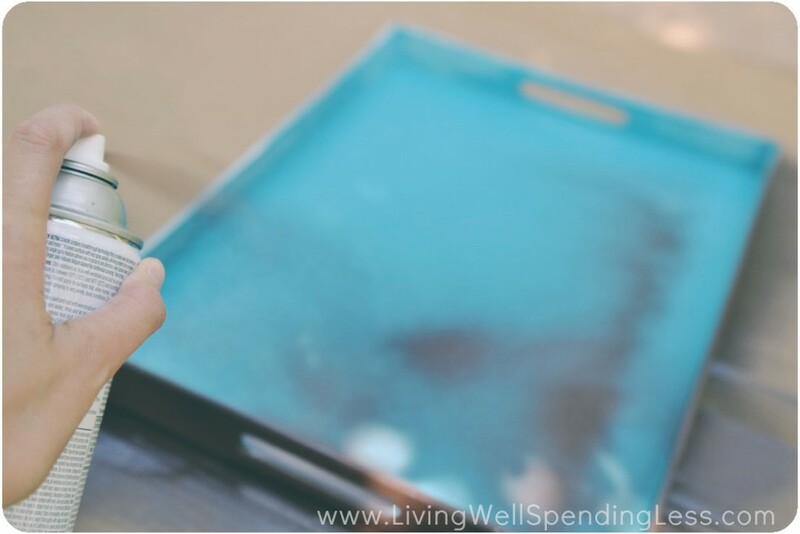 Remove the film from the glass or acrylic, then sit back and admire your handiwork! I honestly couldn’t be more thrilled with how it turned out. 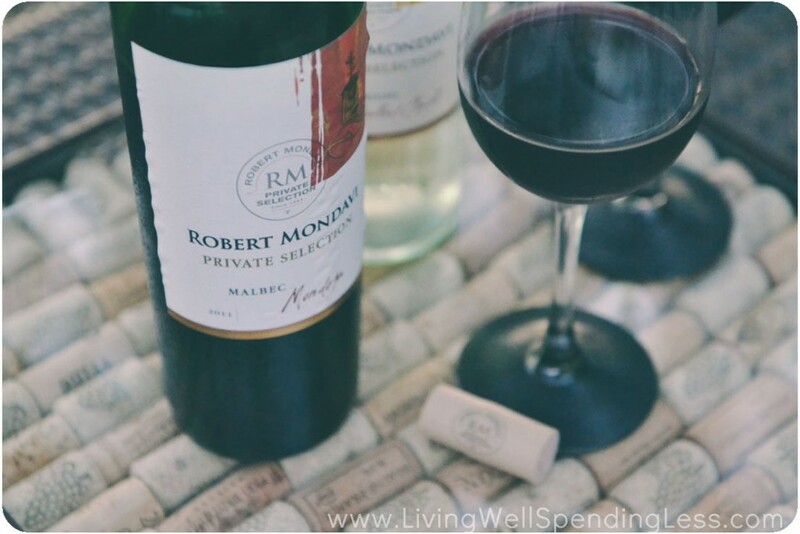 I just love how it shows off the rustic beauty of the corks & it reminds me of all the wonderful moments Husband and I have shared over the years. 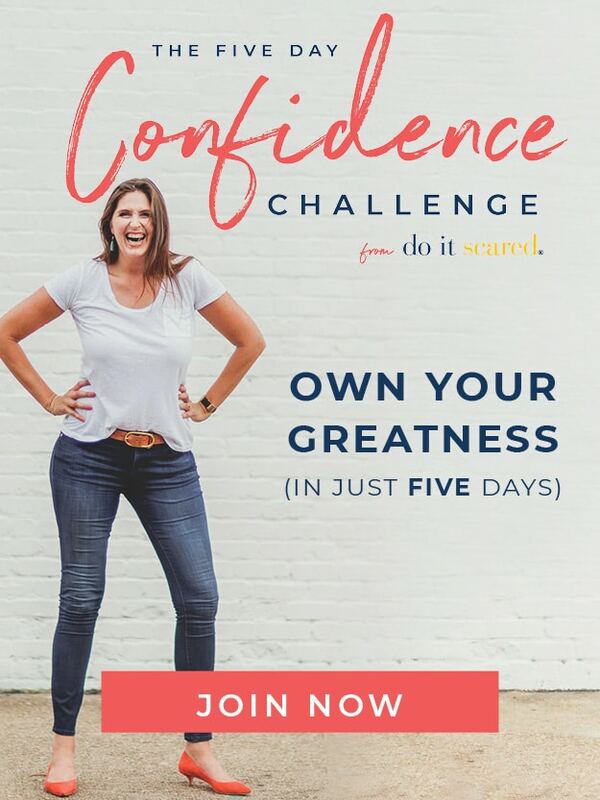 It was such an easy project to do that I’m almost kicking myself for not doing it sooner! Do you collect wine corks? Have you ever used them in a DiY project of your own? Love this! 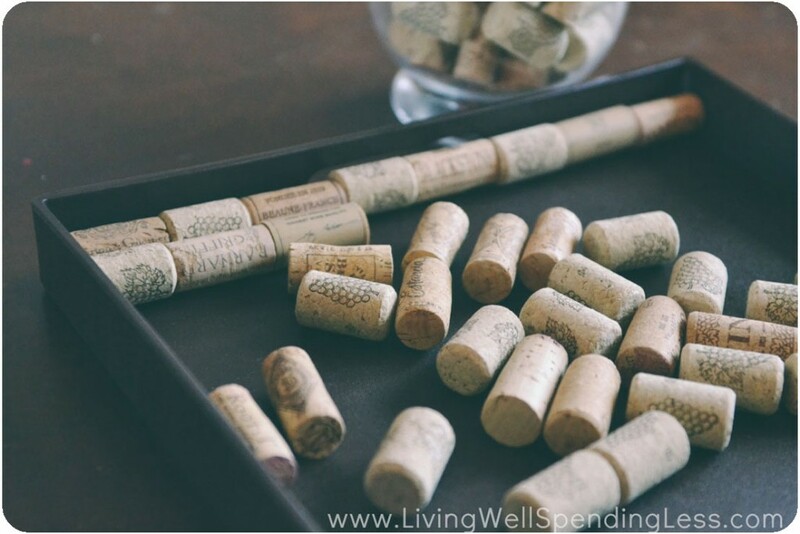 I’ve been collecting wine corks forever too…..it is definitely time to do something with them! Great idea. Thanks Amanda! Be sure to check out my Pinterest board–lots of fun ideas on there! This looks really nice. Do you think it would work without the acrylic? Honestly you probably really need the acrylic or glass to keep the surface flat. It was super easy to get at the hardware store though–they cut it to size in just a few minutes! I really like how it turned out but I’m curious why you decided to use the full corks instead of cutting them in half. Also, what was your reason for not glueing them in place? Did you secure the acrylic in any way? I thought about cutting them in half but it just seemed like too much work. 🙂 I also opted not to glue them in place so that I can change it up again later if I want. I’m kinda non-committal that way! Oh, and no….I did not secure the acrylic. The guy cut it so that it fit quite tightly. Oh my goodness, this is BEAUTIFUL, and clever! I’ve been saving my wine corks to do a cork bath mat. I guess I’m going to have to drink more wine to do both! Thank you Jennifer. 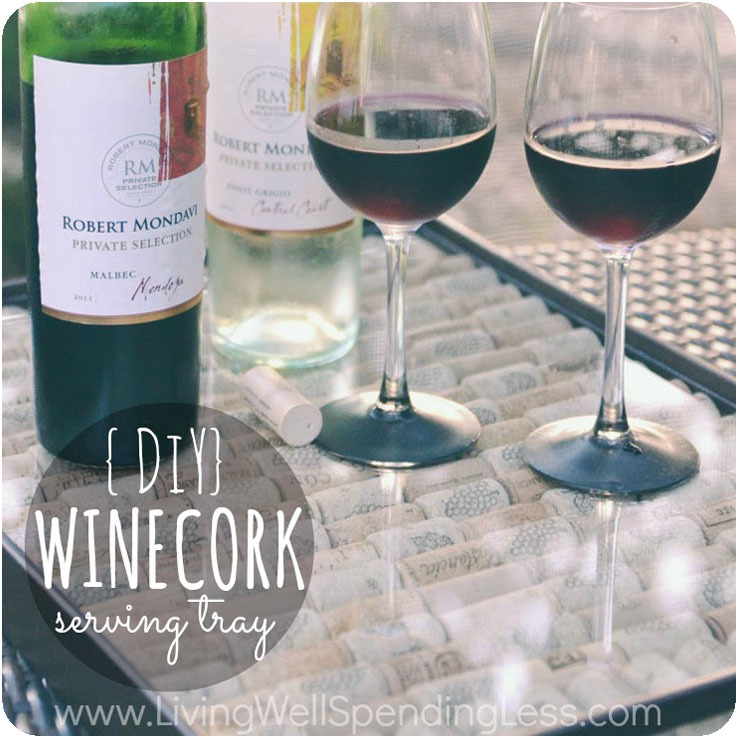 I love the cork bath mat idea! This is a great idea!! We have been saving our corks too- not sure how long- Not since we were married because this year is our 25th! Anyway this would be a great project and useful too! I’d love to see a picture if you decide to try it Susan! Let me know! This is so cool! I’m going to need to start drinking a lot more wine! Very cool Ruth- I love this. Guess I need to start saving those corks. Super cute … and perfect for backyard entertaining! Love this idea! 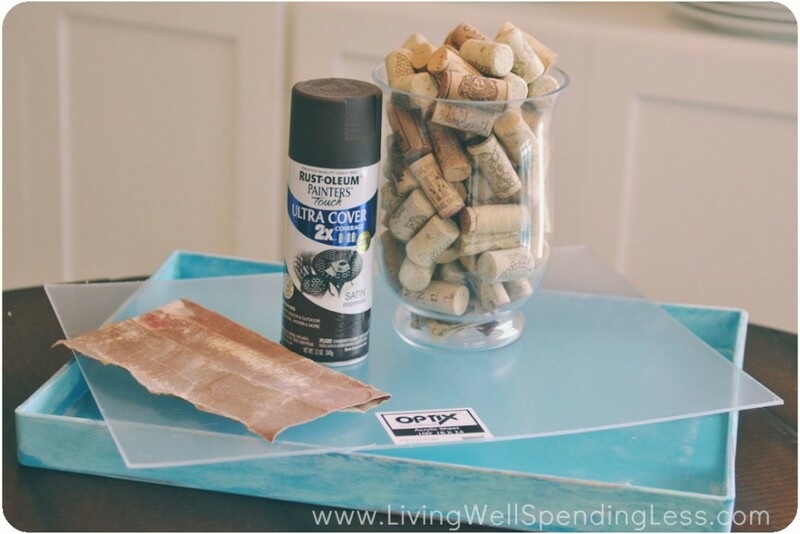 I’ve done a few wine cork projects already–this one is next!! Thanks! to everything. 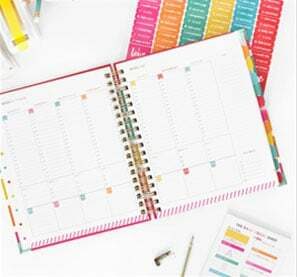 Do you have any helpful hints for first-time blog writers?